Wellness expands this new idea of health to include our ability to achieve optimal health. Beyond the simple presence or absence of disease, wellness refers to optimal health and vitality – to living life to its fullest. Enhanced wellness, therefore, involves making conscious decisions to control our risk factors that contribute to disease or injury. Age and family history are risk factors you cannot control. Behaviors such as choosing to smoke, exercising, and eating a healthy diet are well within your control. Erin has developed a program to educate and support clients to achieve goals through lifestyle, behavioral adjustments and the foods you eat. Her approach to weight management is from an integrated multidisciplinary perspective, utilizing the latest information in the fields of nutrition, psychology and exercise physiology. You may choose to meet at elite and/or via skype. 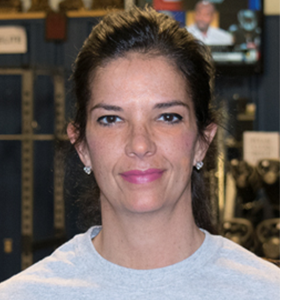 Erin will collaborate with you and customize a health and fitness plan to meet your immediate and long-term goals. Or call (717) 590-7215 today for more information. 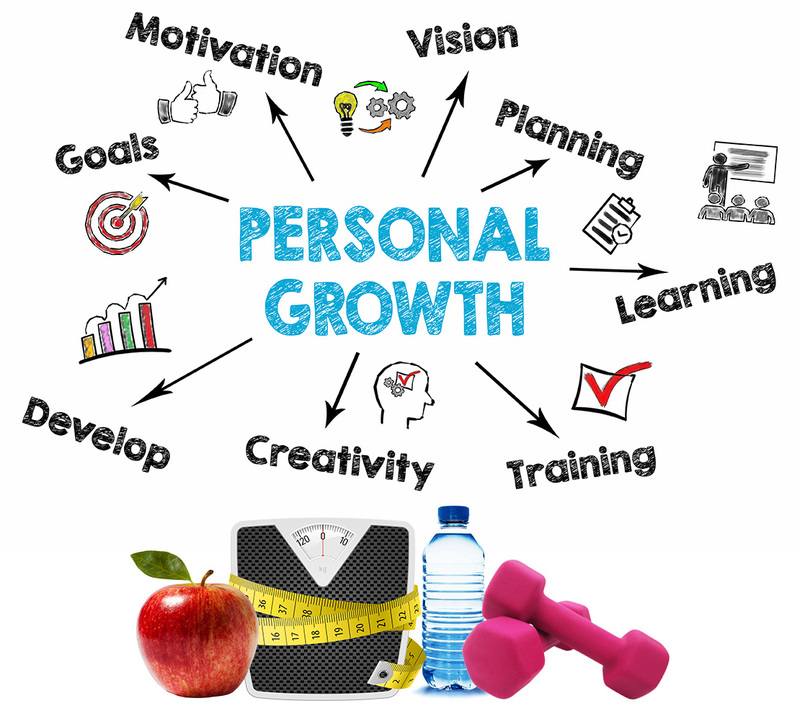 Want to learn more about our Health Coaching Program?